The shining night view spreads in front of you at night, and a new day begins with the Beppu bay shined by the morning sun. 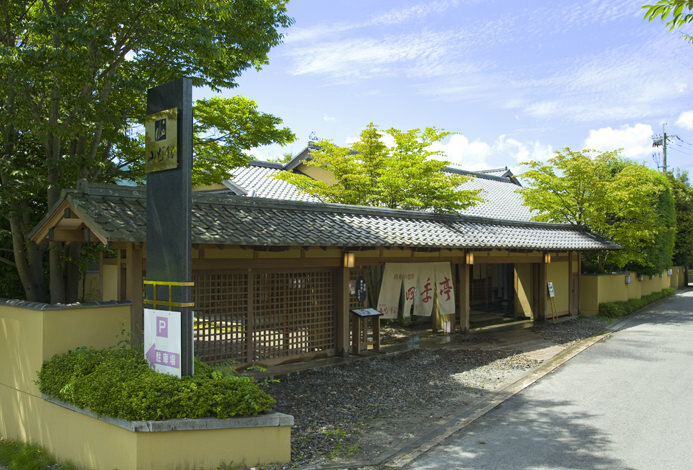 A long-established inn is on such a peaceful small hill. 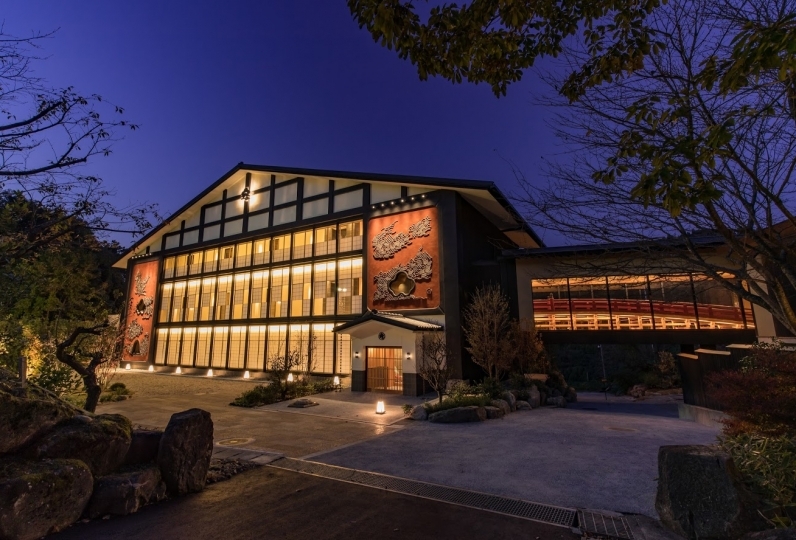 The main building called ’Okanoso’ which has the warmth of woods was established in 1926. 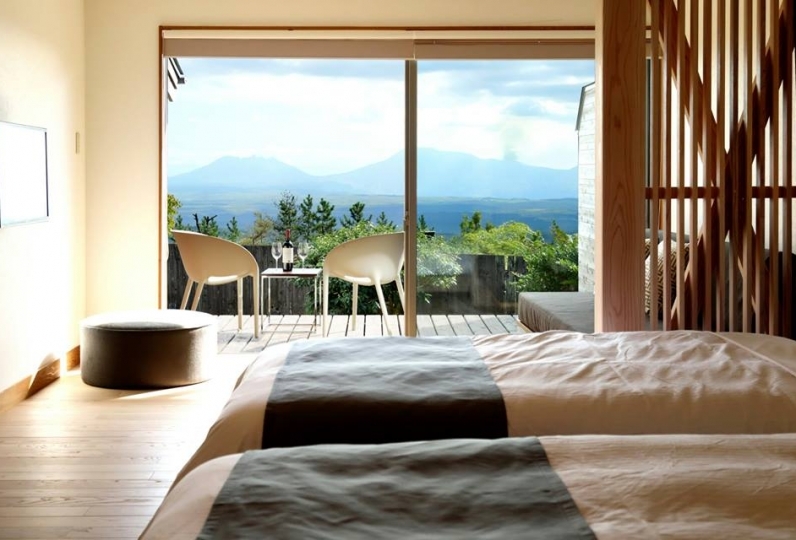 On the other hand,’Tsukinoso’ pursuits the new style of Ryokan. 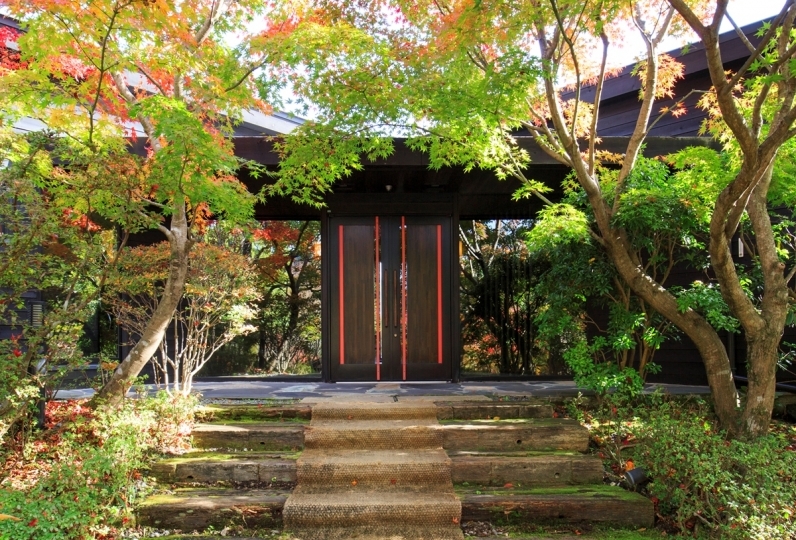 The garden called ‘Syogetsutei’ makes the atmosphere of those two buildings in harmony. 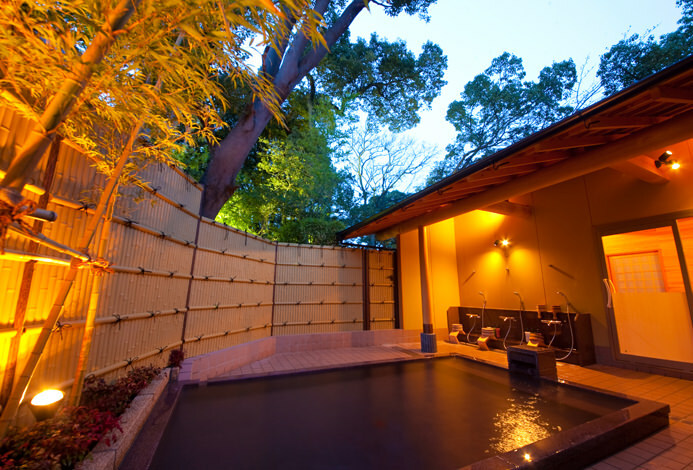 You can enjoy the smooth Beppu-Kankai hot spring in the public spa or four different types of private spas. 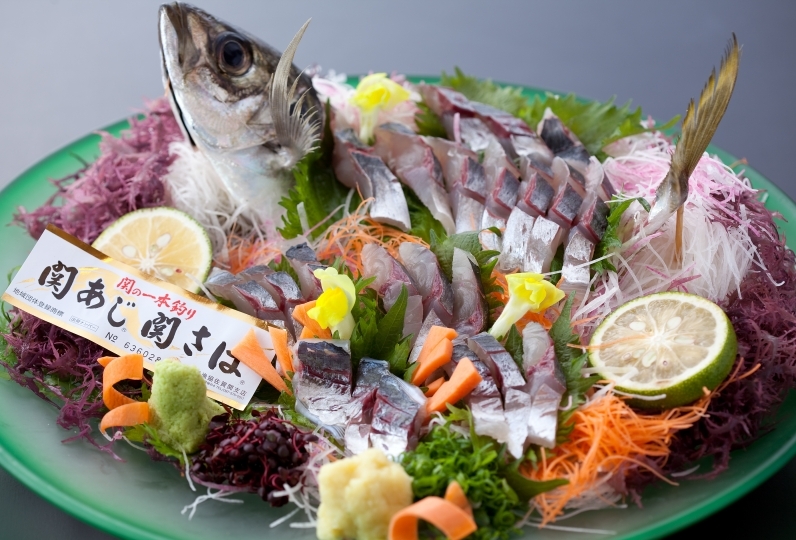 Fresh seafood from Bungosuido, foods from the rich soil of Oita, and excellent foods from Beppu will make you to feel the coming seasons. 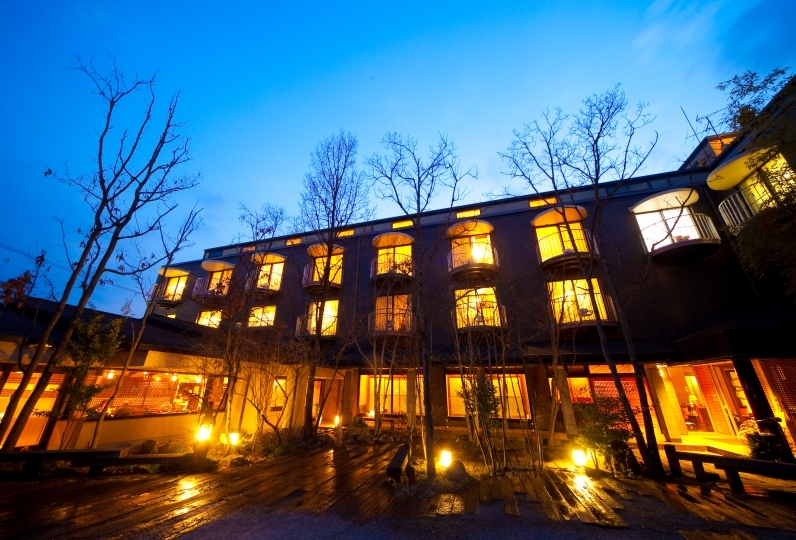 The typical atmosphere of Beppu created by the long history of this hotel, and it also has a new style for the comfortable stay. 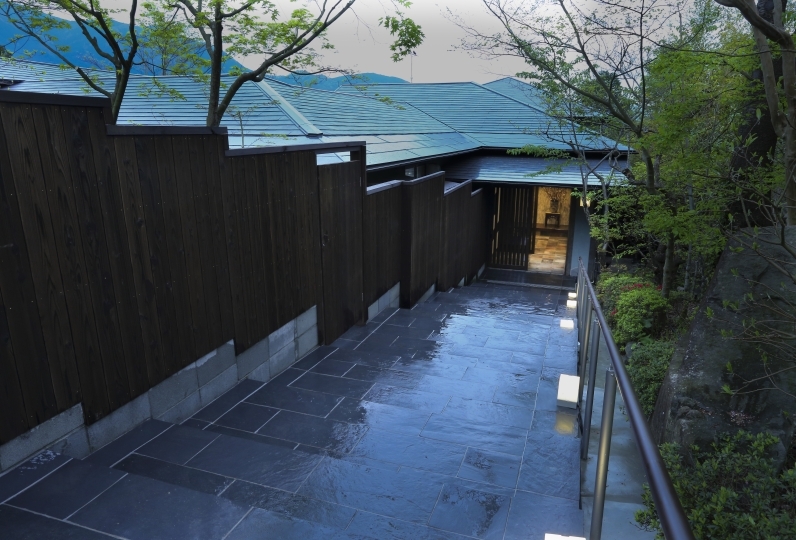 Ryotei Matsubaya welcomes you with tenderness like moonlight. very comfortable, very high privacy! The view is fantastic! Love the hotel! 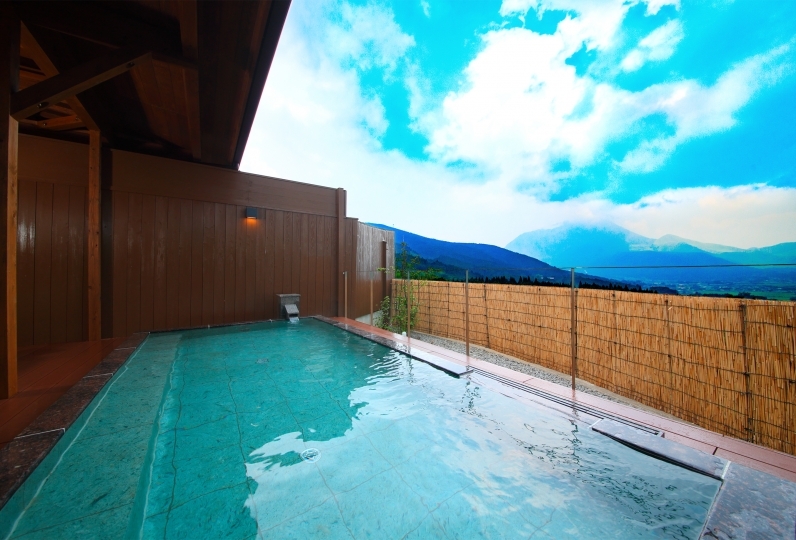 The hotel facilities are relatively new and the hot springs are very comfortable. 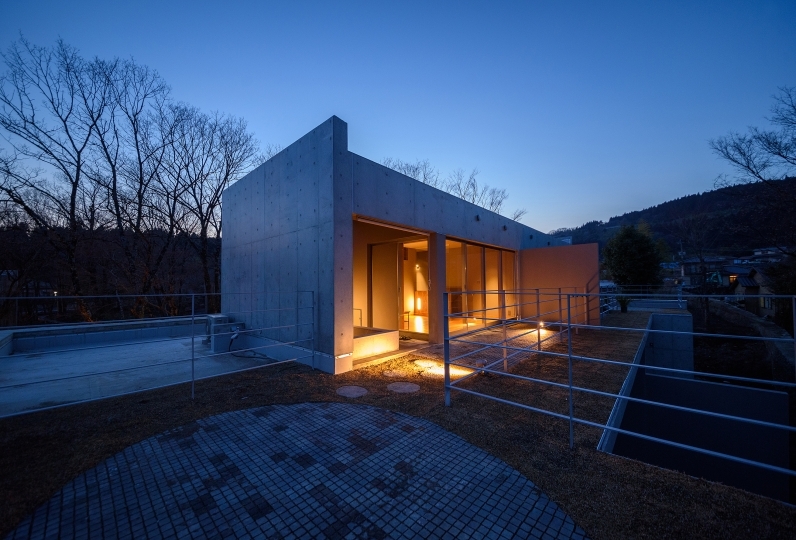 But the service is not in place, and it is less warm and comfortable than the traditional hot spring hotel. 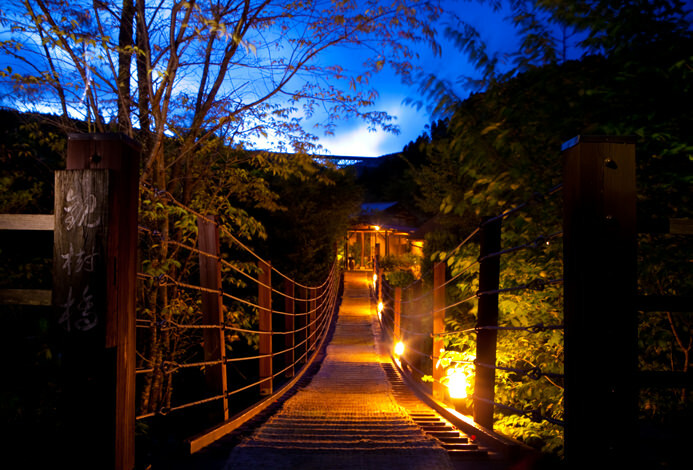 The breakfast and dinner are very general and do not reflect the feeling of Kaiseki cuisine. 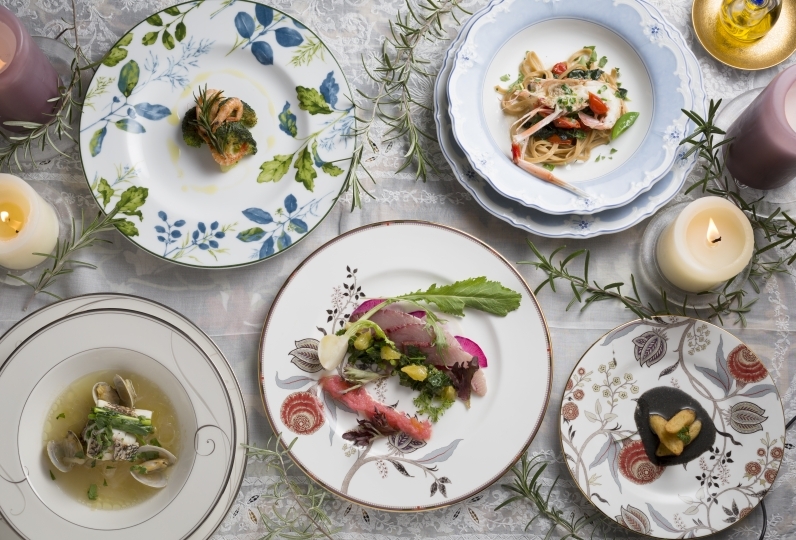 The dishes are very common. Hotel transportation is not very convenient, the basics rely on taxis, you can let the front desk make an appointment in advance. I was moved by the wonderfulness of the customer service. In the midst of busy, it was also a pleasure to talk to children, and the child was very pleased. On the way back when I got the car moved, I wiped the windowpane of the car cleanly and moved and moved home. It was a nice trip. I'm really thankful to you. Simple spring, colorless and transparent, can drink, effective for neuralgia, hypertension, diabetes. ・ There is no bath tax (150 yen per adult). Revised from April 1, 2019, 6001 yen or more and 50,000 yen or less is 250 yen, and 50 thousand yen or more is 500 yen.